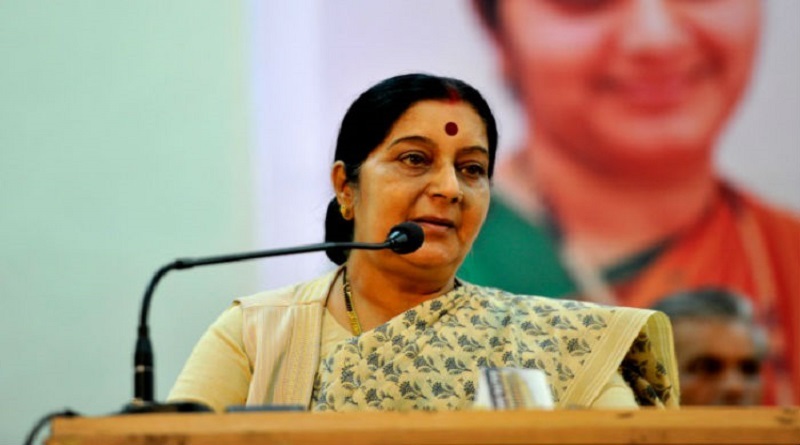 Sushma Swaraj, External affairs minister appealed Indian workers, who have lost their jobs in Saudi to file their claims with the employers and come back to India soon. 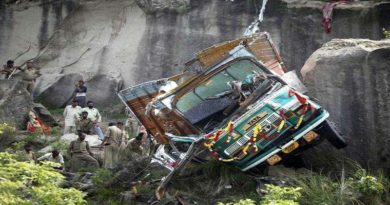 She has also said that the Government is ready to bear the cost of their return. External Affairs Minister Sushma Swaraj on Sunday appealed to the Indian workers, who have lost their jobs in Saudi Arabia, to file their claims for unpaid dues with their employers and come back home soon and said the government will bear the cost of their return. Indian workers in Saudi Arabia – please file your claims and return home. We will bring you back free of charge. When Saudi Government settles with the Companies which have closed down, your dues will also be paid. Earlier it was reported that minister of state for external affairs, Mr. VK Singh visited Saudi after a large number of Indian workers were reported to face food crises after being jobless, and sought Indian government to intervene into the matter. The Indian government had requested Saudi authorities to let Indian workers exit without NOC from employers and to clear the dues of workers. The Saudi government had agreed to resolve the plight of the laid-off Indian workers including providing them free passage to return to India and clearing their unpaid dues. Thousands of Indian workers have lost their jobs due to a slowdown in the Saudi economy, triggered by low oil prices and cut in spending by the government.